According to reports from Spanish media outlet Don Balon, Real Madrid are interested in signing Paulo Dybala. Florentino Perez, Los Blancos president, is set to prepare €60 m + Isco for Argentine international. Isco’s future in Madrid is uncertain because of his poor relationship with Santiago Solari, team coach. 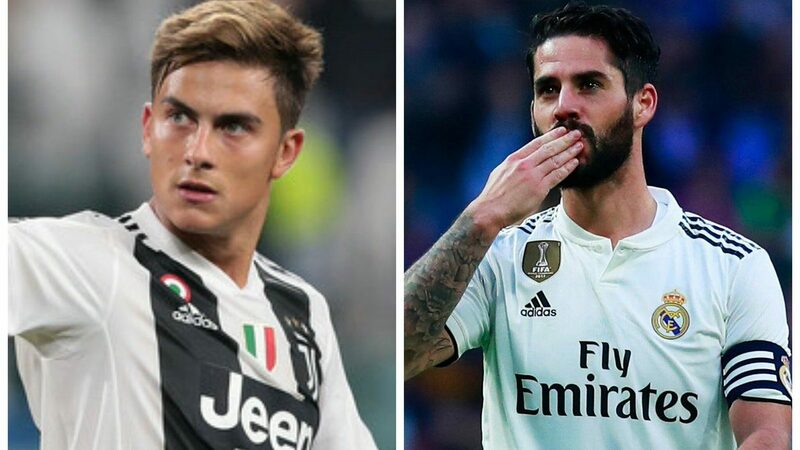 Barcelona and several EPL clubs are also interested in signing Isco, however, Perez might consider Spaniard as a part of Dybala deal. This is not the first time La Liga giants show interest for Argentina national team star. Real wanted Dybala last summer, but failed to sign him. Florentino Perez hopes to complete the deal during the upcoming transfer window.